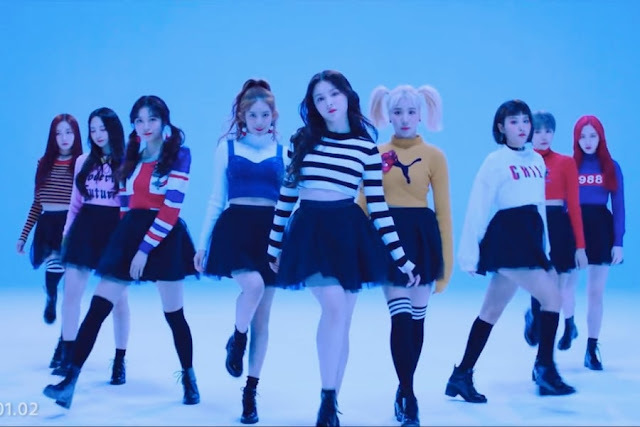 PennsylvAsia: Momoland's "Bboom Bboom" at this weekend's K-pop Class, June 9. Momoland's "Bboom Bboom" at this weekend's K-pop Class, June 9. The weekly K-pop Class at Yanlai Dance Academy will do Momoland's "Bboom Bboom" on June 9th. The class is held each Saturday from 4:00 to 5:00 pm, and the cost is $18 for a drop-in session. Yanlai Dance Academy is located at 2260 Babcock Blvd. in the North Hills (map).